Fortunately, I had friends who couldn’t even believe I hadn’t heard of them, and started to listen to them. Hummingbird became a normal routine for me: Got to study? Well, “You & I” needs to go on so I can get in my zone. Working out? Time to listen to “Breakers” at least 30 times. Try this at home: Listen to “Ceilings” on a train on a bright, sunny day. 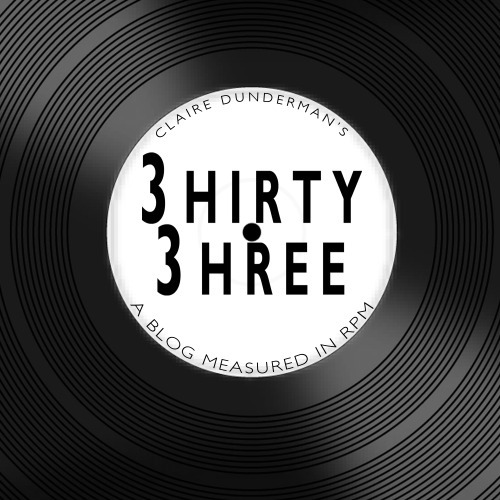 You’ll feel like you’re in one of those “coming-of-age” movies (really, it’s just that everyone likes to use that phrase). As much as I love Hummingbird and listened and listened to it, that moment happened. The moment where you’ve listened to an album so much, you start just choosing select songs and even forget about the others. I don’t know the last time I listened to “Wooly Mammoth,” but I can tell you exactly when I listened to “Heavy Feet” last (it when I was walking to class). So I started to drift away from this new band, this band I had connected so well with. I felt like they were one of those acquaintances where you have so much in common, but you don’t ever take the next step into friendship. I listened to “Ceilings” and “Breakers” from time to time, but that was that. And then I joined the rest of the world and got a Pandora, and made a station with Modest Mouse, Fleet Foxes, and Local Natives all wrapped into one little randomly generated playlist. And “Sun Hands” came on. It’s unfortunate how I came to the album, however, because I was in the deli sandwich line. I was ordering my sandwich when that moment came on. Here I am, trying to concentrate on whether or not I want honey mustard or mayonnaise, and Tim Rice is shouting in my ear. Suffice to say, I managed to get the sandwich and finish the song. Later, as I was exploring the depths of Pandora (I don’t even know why it took me so long to get one), “World News” came on it and it made me want to climb a mountain or at least skip to class. Then I looked up the track listing and realized that this was where “Wide Eyes” was from. I decided to listen to Gorilla Manor in its entirety then, and the love was back. It almost made me angry how good the album was, how everything flowed so fluidly. The variety in the songs and style created a sort of loose and varying pace and made the “listening experience” exciting, unpredictable. 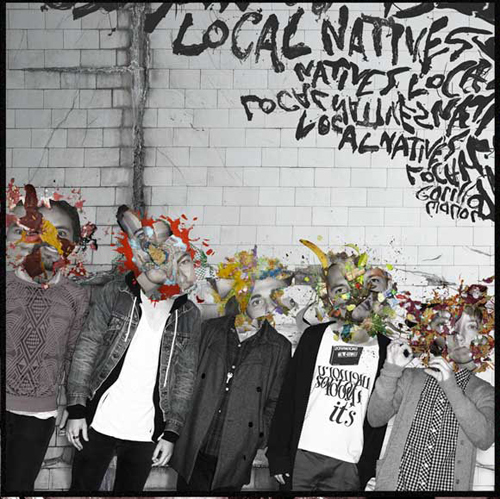 And the more I learn about Local Natives, the more I’m falling in love with them. Hummingbird was produced by Aaron Dessner of the National, another of my favorites, and they’ved open for another favorite of mine, Edward Sharpe and the Magnetic Zeros. The album Gorilla Manor itself is filled with anthems – “Shape Shifter” and “Who Knows Who Cares” are bold and swell in sound, and they’re those songs that actually have an invigorating pay off. For example, the biggest disappointment I have with the Decemberists’ The Crane Wife is that in “The Crane Wife 1 & 2” is that it swells but never quite gets there. So, if you’re like me and listened to Hummingbird, make sure to check out Gorilla Manor. It’s a side of Local Natives you don’t quite know yet. But, it’s important to know. It’ll make Hummingbird that much sweeter.